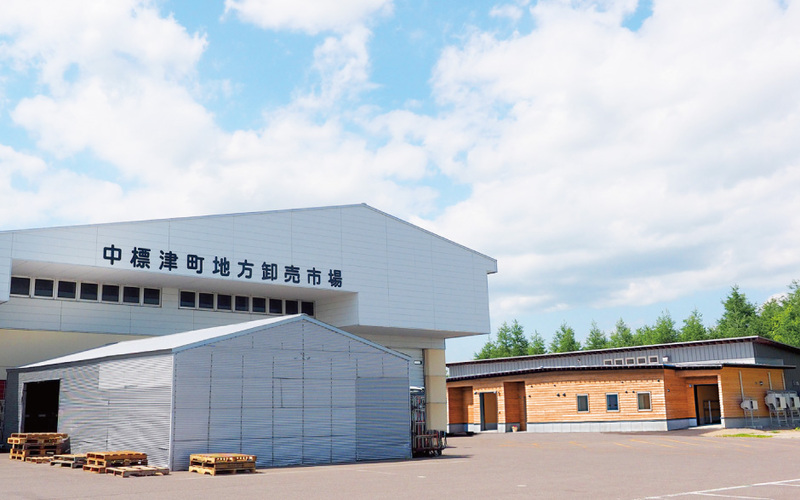 The processing center close to the Nakashibetsu Local Wholesale Market. Enables high freshness processing and shipment of the morning arrival goods. 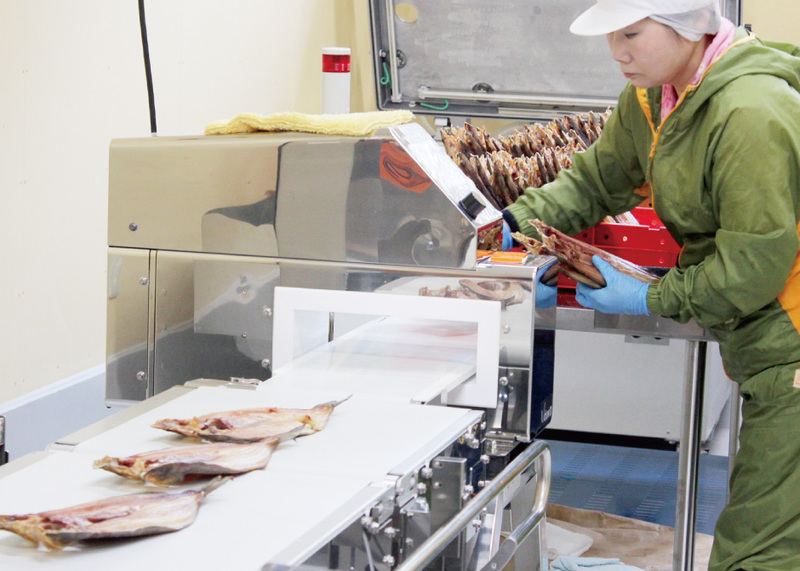 Competitive nature of fishery products, Japan’s original systems. We pay close attention by using the metal detector. 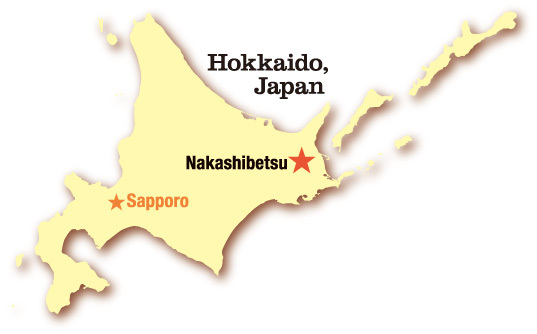 Hokkaido Nakashibetsu Town is prosperous with dairy and agricultural industries, and at the same time, the town is blessed with food from the sea. 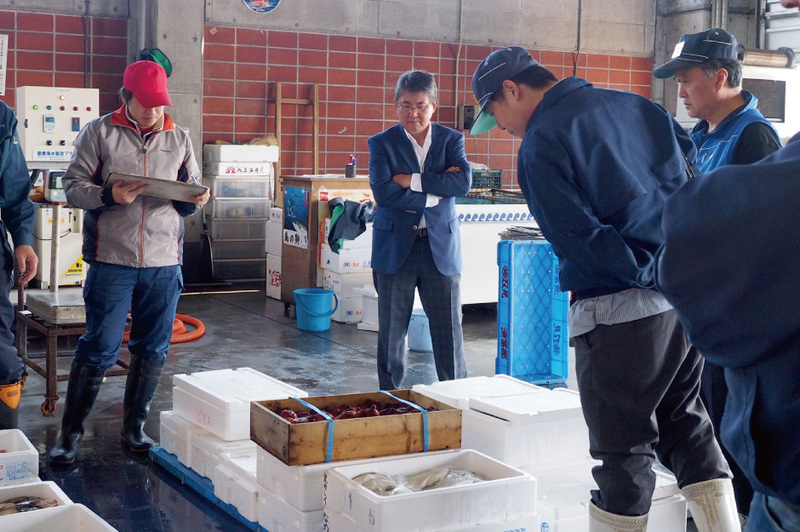 Following our market management in the region over half century, we have been trying the best effort to provide secure “food” supply from abundant resources mainly from the market to dining tables across Japan. Until now, we received various supports resulting in the successful operation of our long-planned new processing center. From now on, we are ready to supply food of Hokkaido to the overseas consumer. To ensure our confidence in quality and accountability, we had created our new brand “Hokkaido Hisamoto” crowned with my family name. Aiming to supply “Food Hokkaido – The Blessings of Nature” to more people, we will continue facing the challenges. 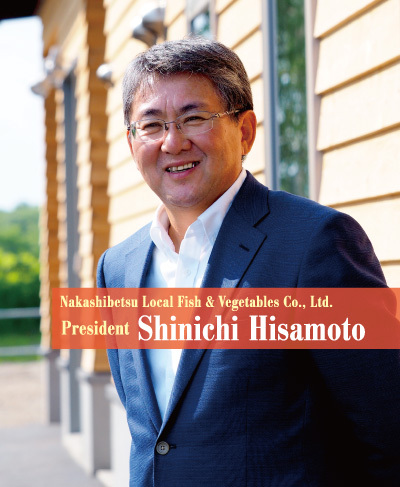 Nakashibetsu Local Fish & Vegetables Co., Ltd.